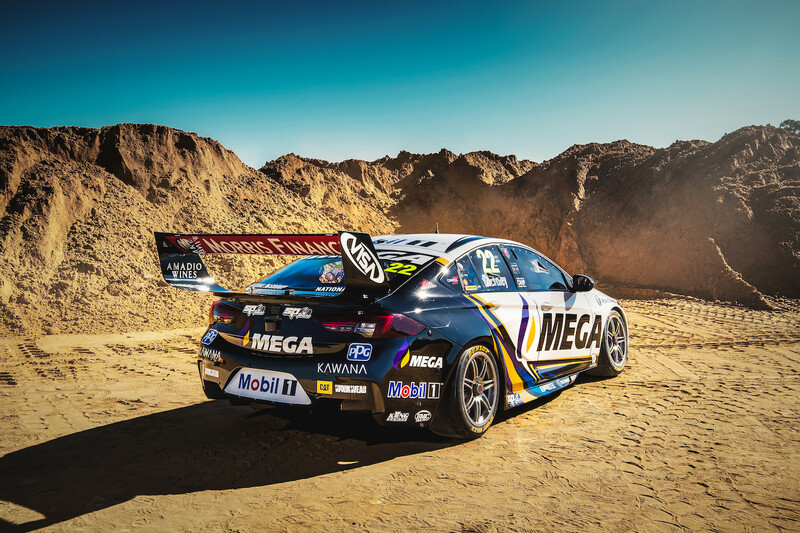 Walkinshaw Andretti United has unveiled their livery for the 2019 Supercars Championship season, running under the Mobil 1 Mega Racing banner. “Today is an extremely exciting day for Walkinshaw Andretti United, as we are delighted to announce Mobil 1 and MEGA as co-naming rights partners, and accordingly release our new team entry and livery presentation,” said Bruce Stewart, co-team principal. The team will field two Holden Commodores this year for drivers Scott Pye and James Courtney. The next outing for the team will be the official pre-season test at Phillip Island on February 14th.